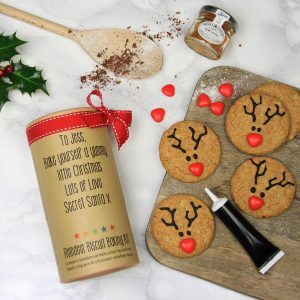 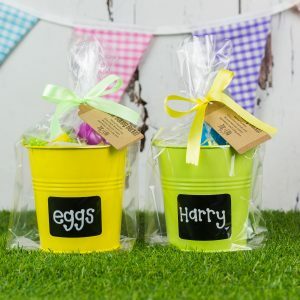 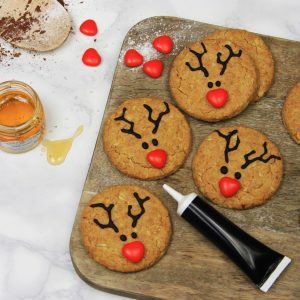 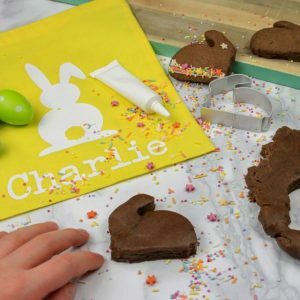 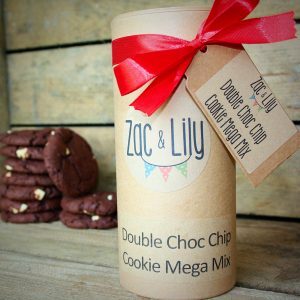 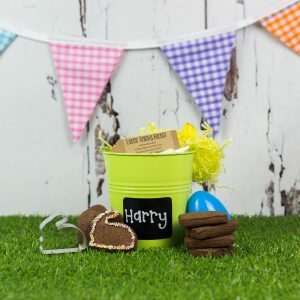 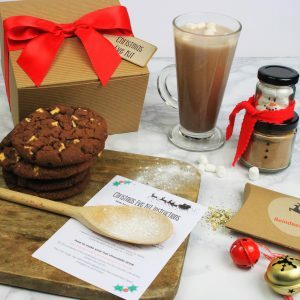 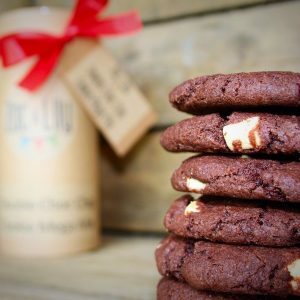 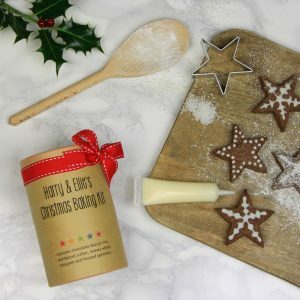 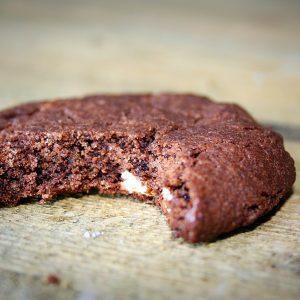 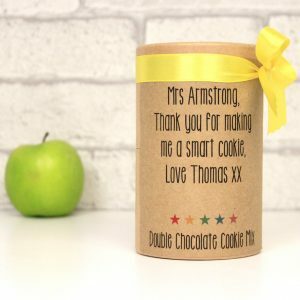 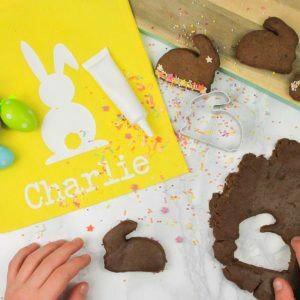 This beautifully packaged gift contains our popular double chocolate cookie mix, the recipient will just need to add an egg and some butter to make a batch of 12 scrummy cookies. 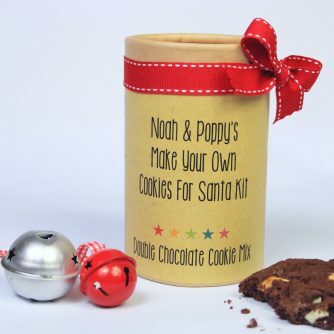 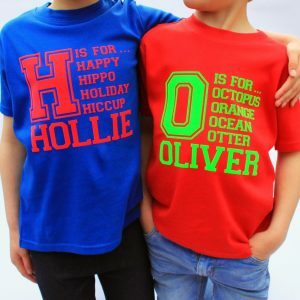 Comes with easy to follow instructions. 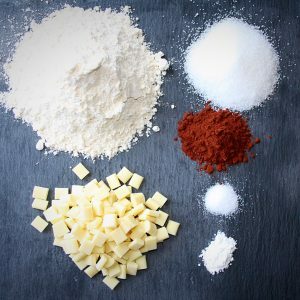 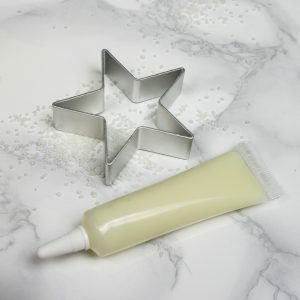 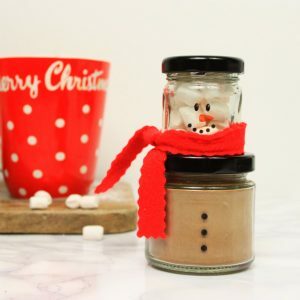 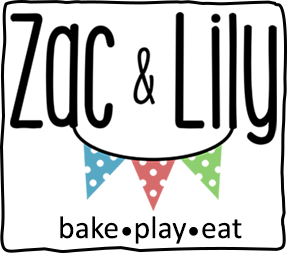 Mix contains: wheat flour, sugar, cocoa, baking soda, baking powder, salt and white chocolate chips.